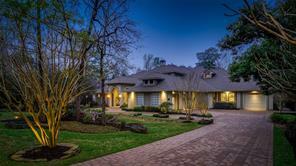 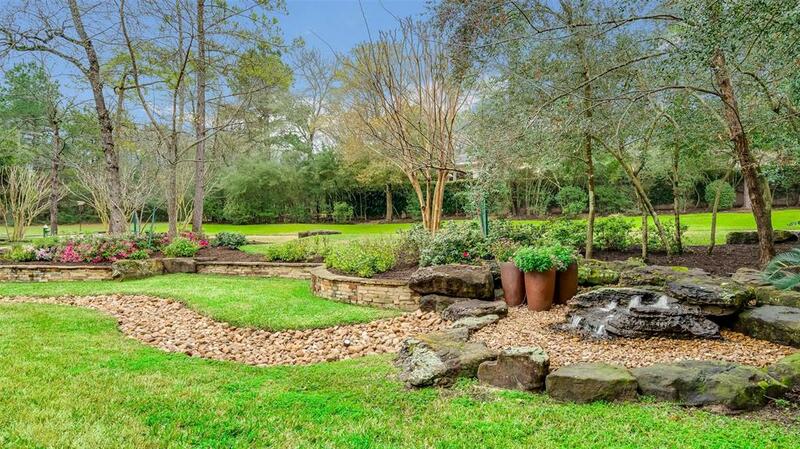 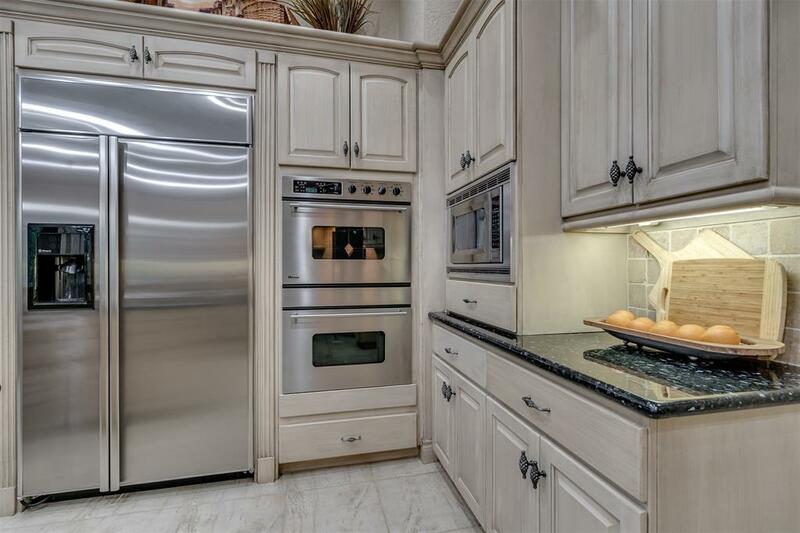 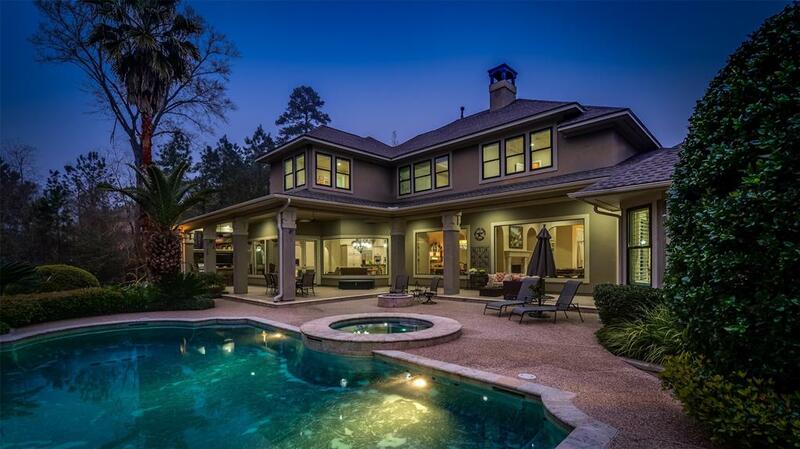 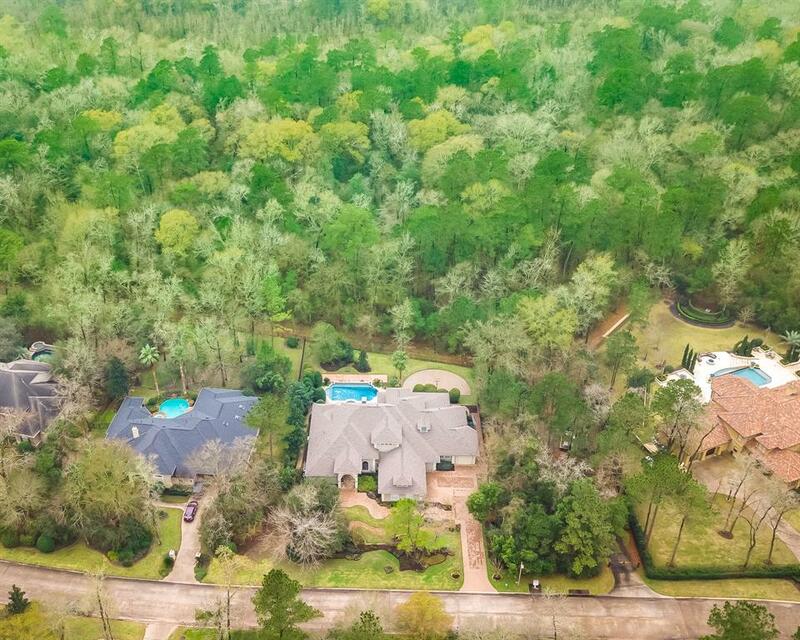 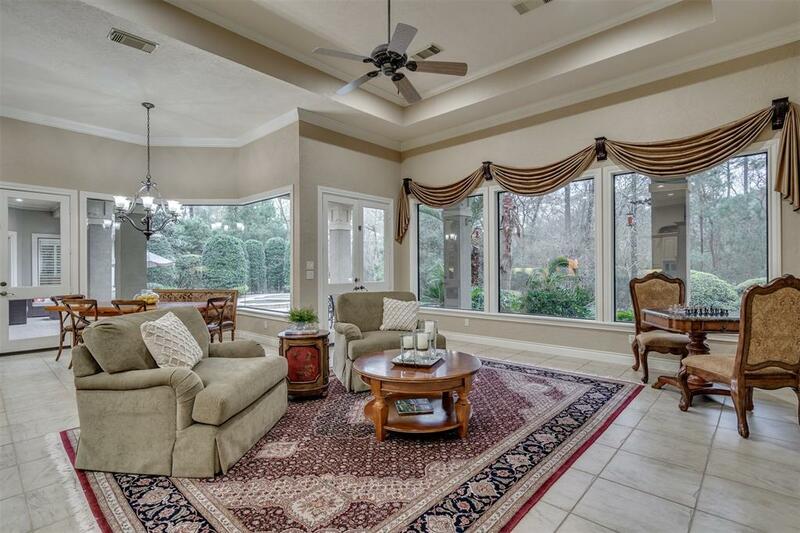 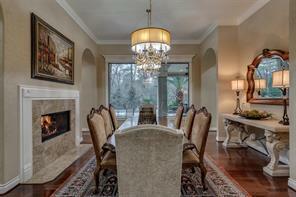 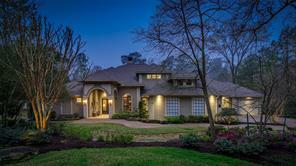 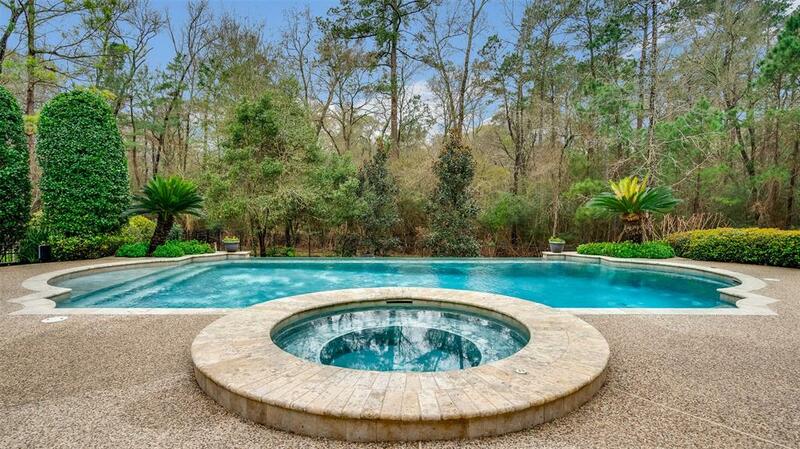 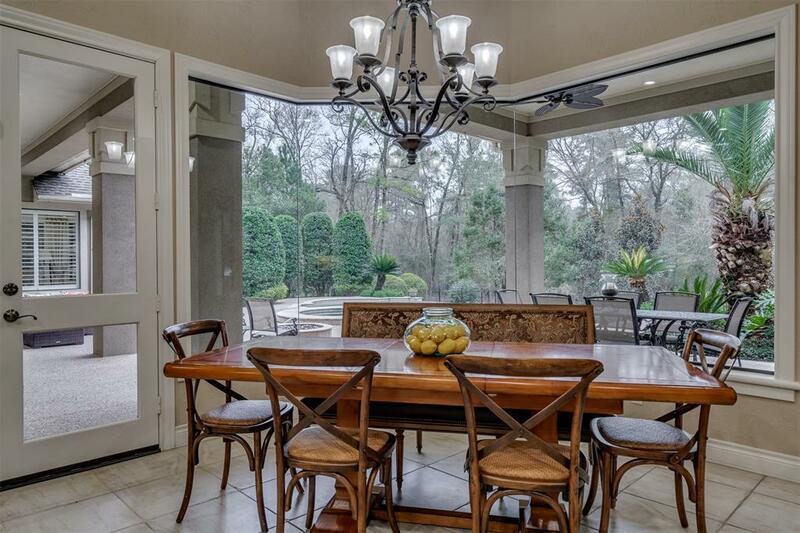 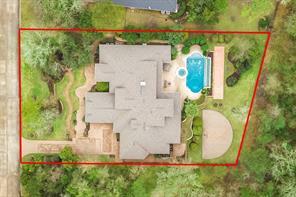 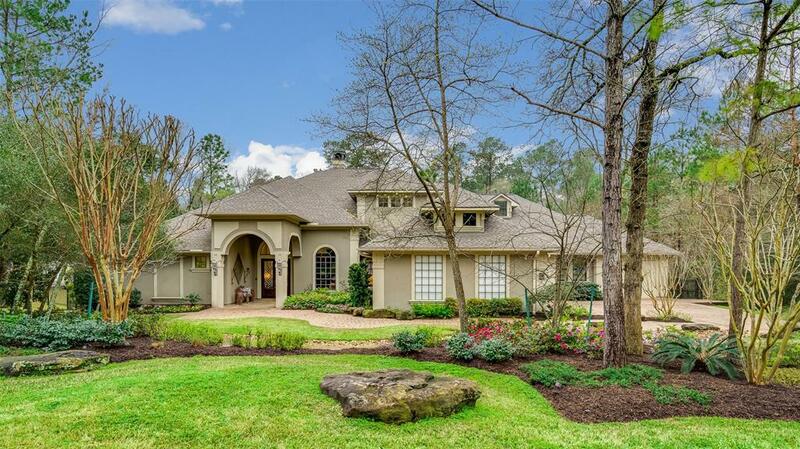 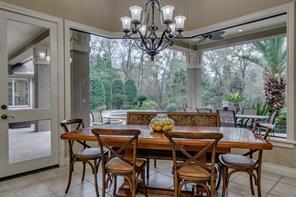 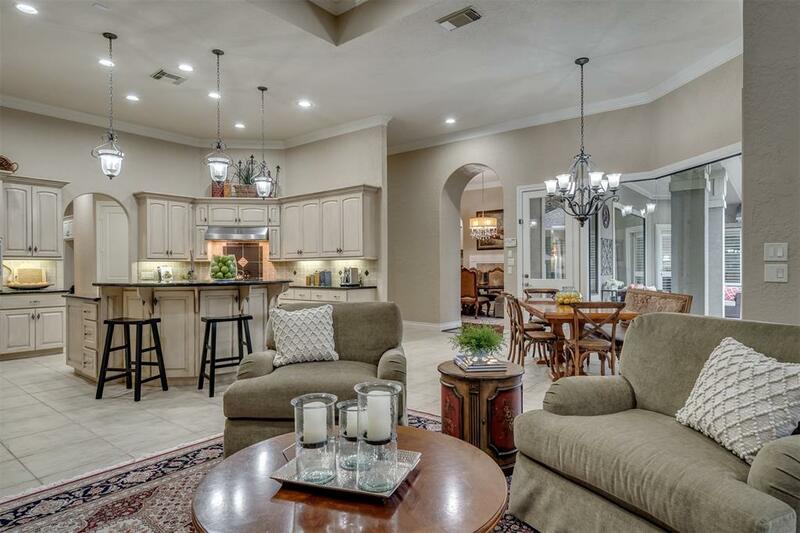 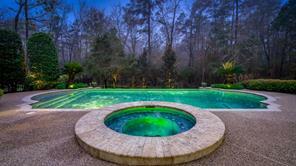 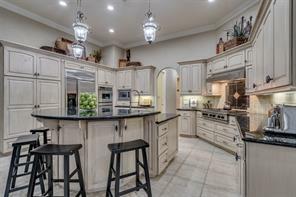 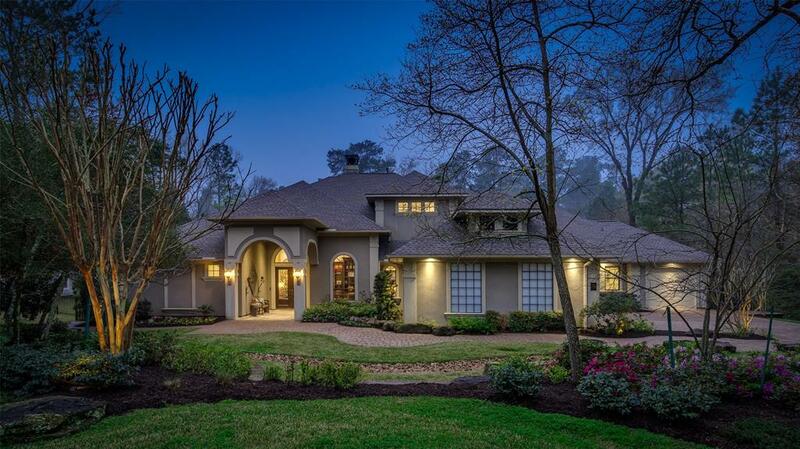 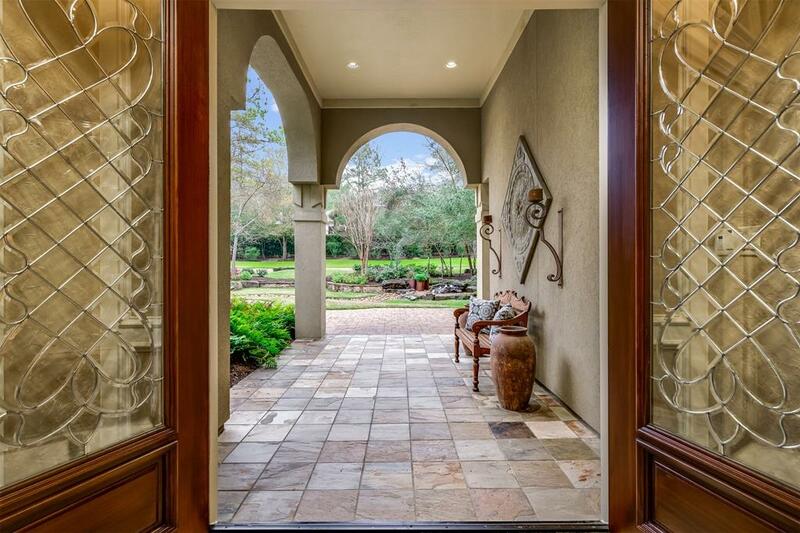 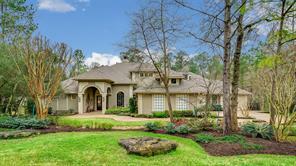 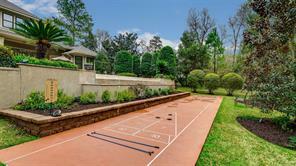 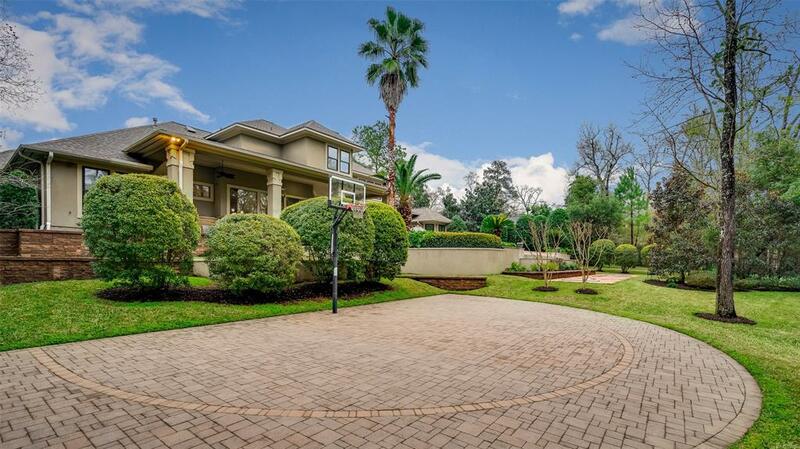 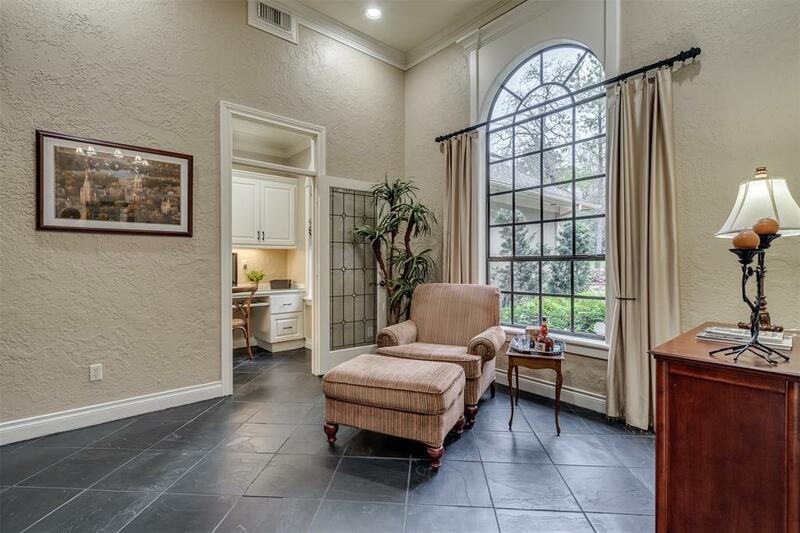 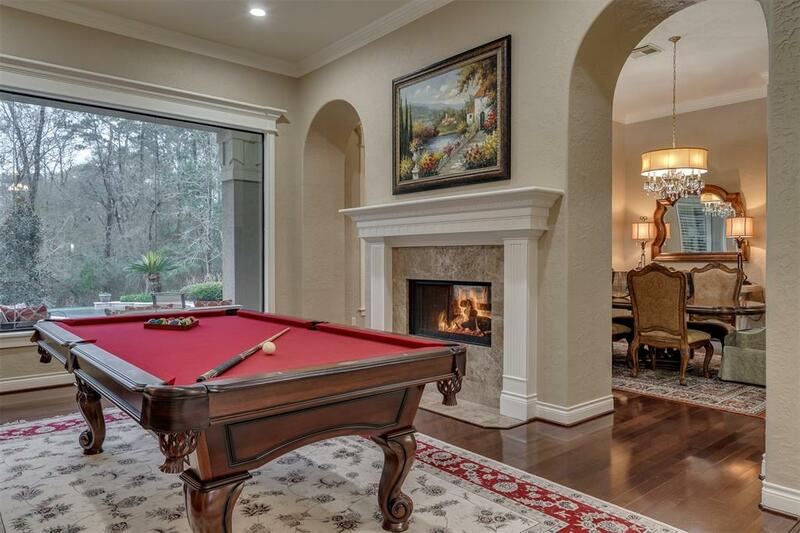 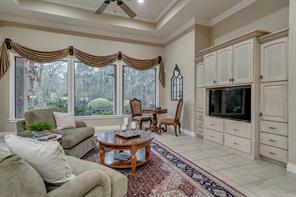 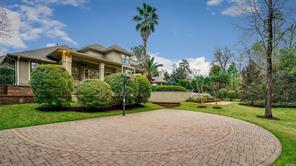 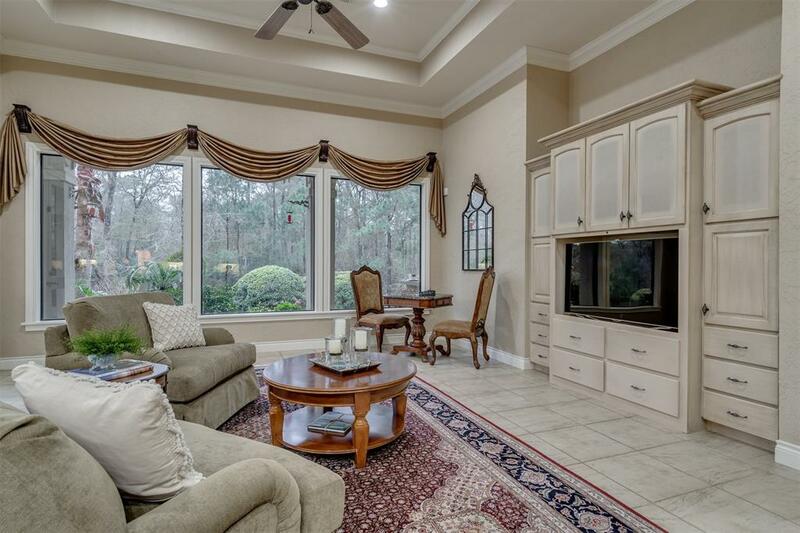 John Post Custom on SPECTACULAR nearly 2/3 acre PRESERVE lot, beauty & privacy. 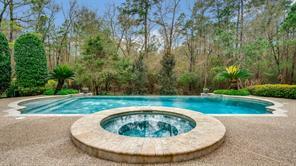 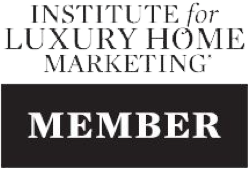 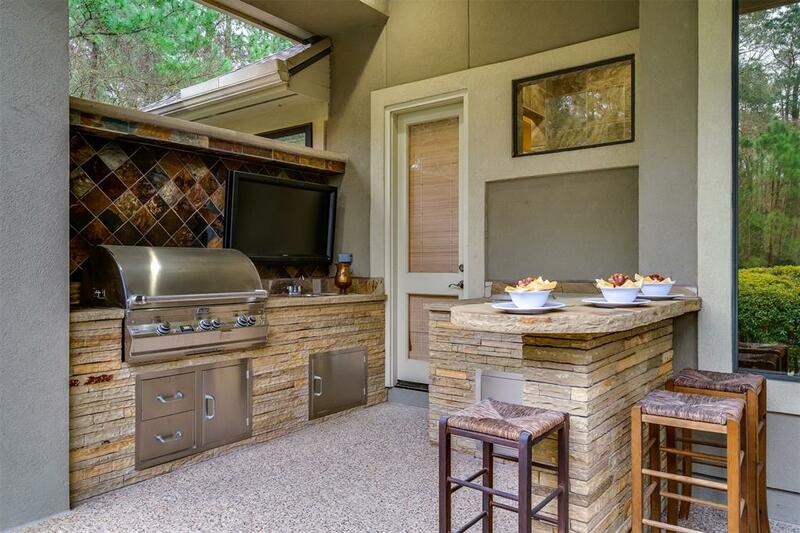 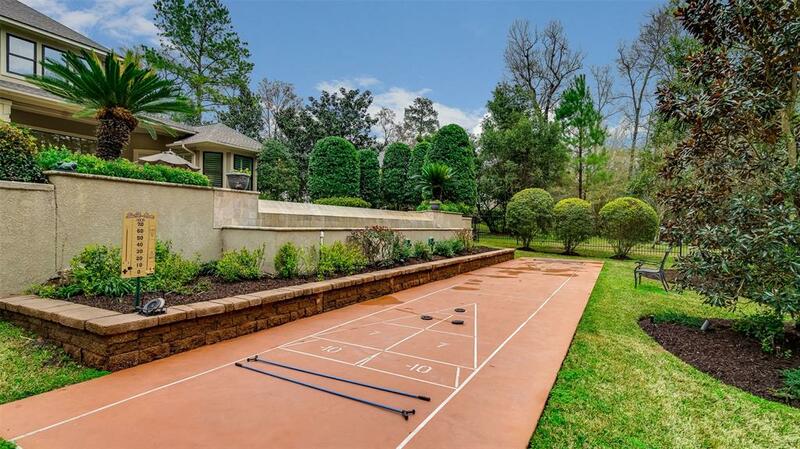 Outdoor paradise, tiered yard with luxurious INFINITY EDGE POOL, HOT TUB, GAS FIRE PIT, covered outdoor kitchen with 1000 sq/ft living space, LIGHTED BACKYARD BASKETBALL & FULL SHUFFLE BOARD COURTS. 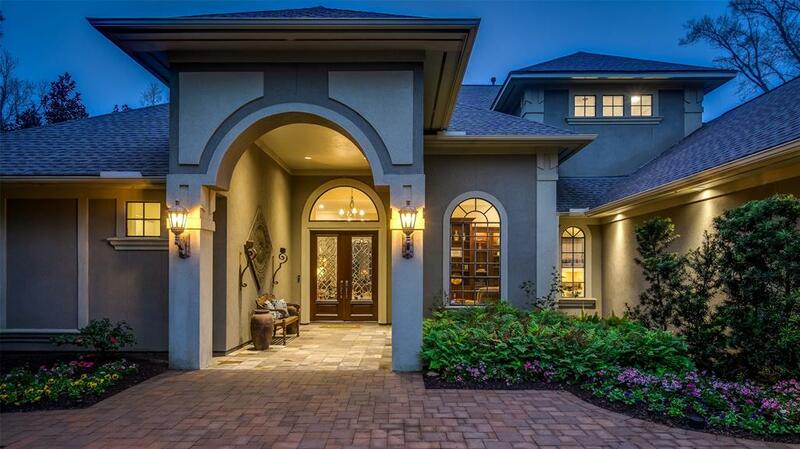 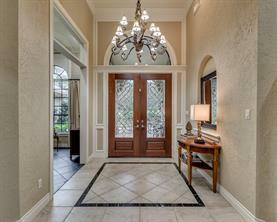 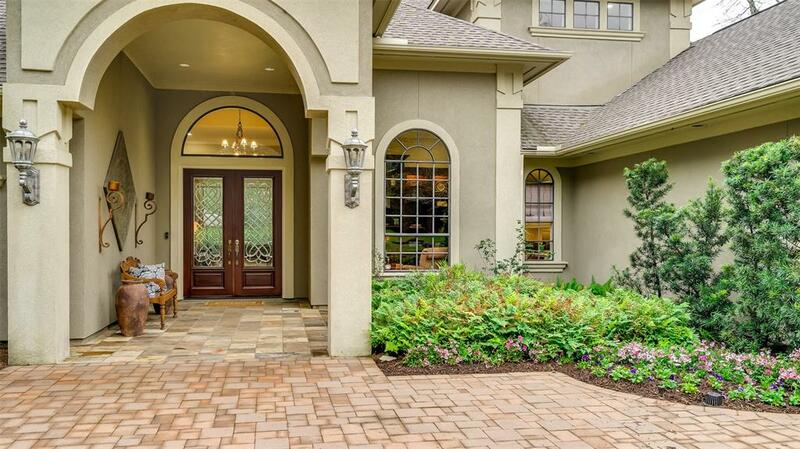 Entry waterfall & ideal curb appeal. 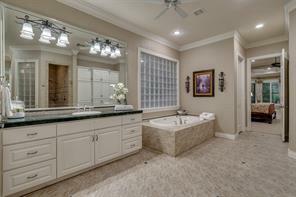 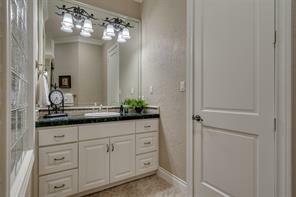 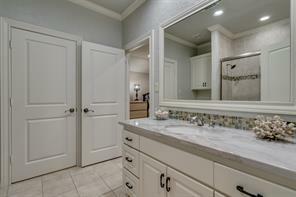 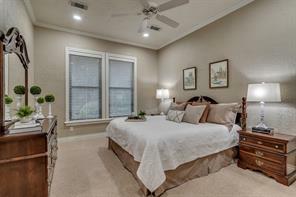 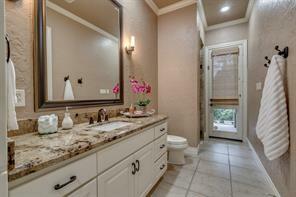 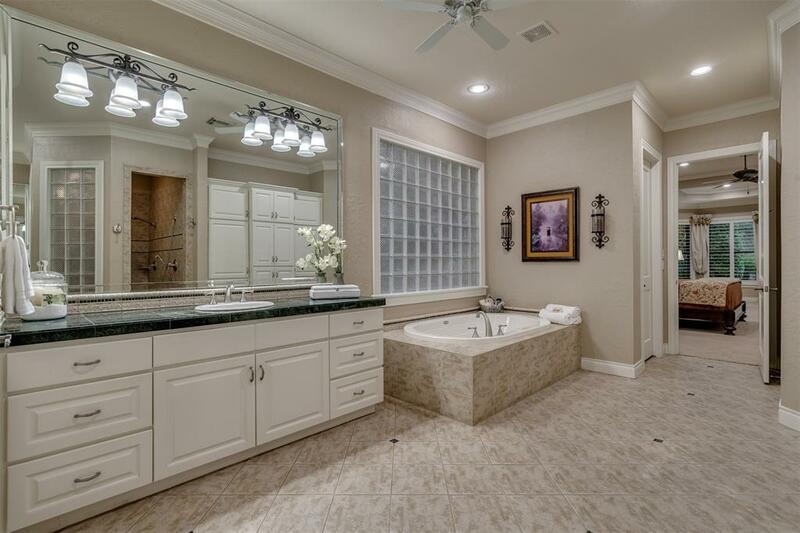 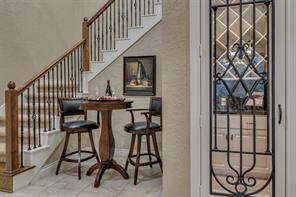 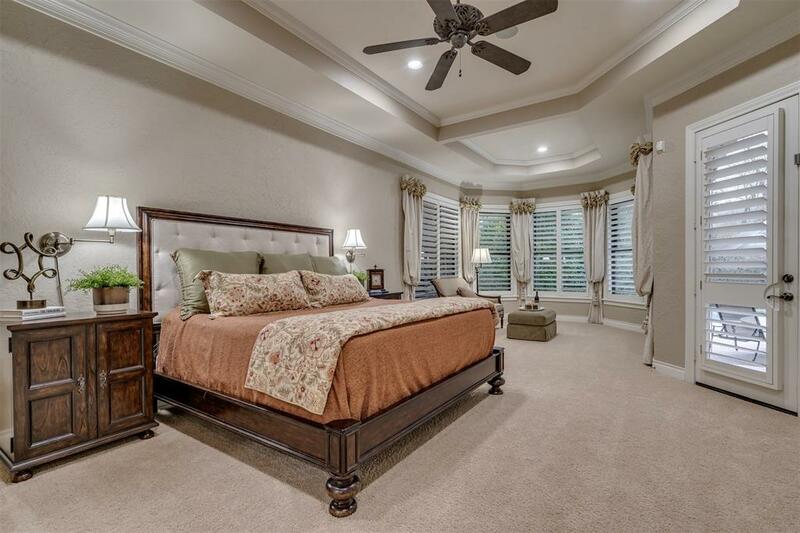 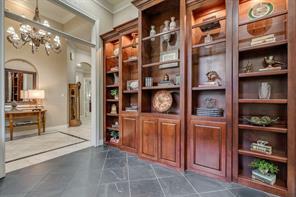 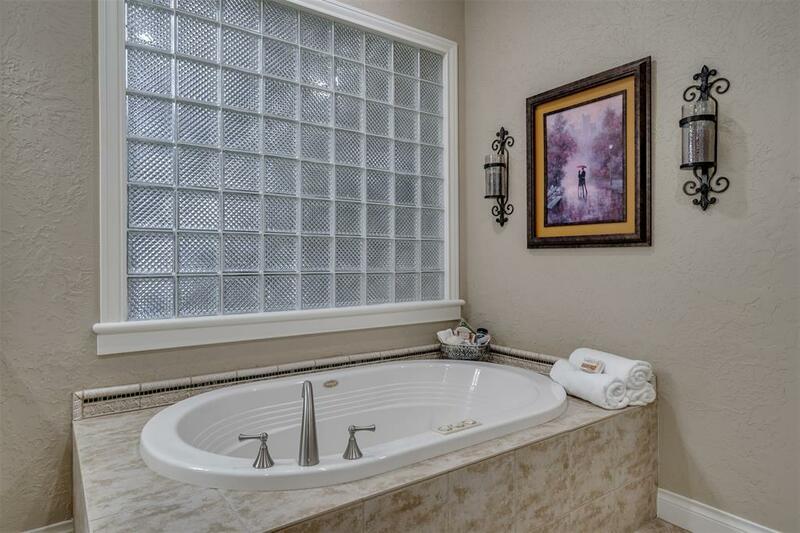 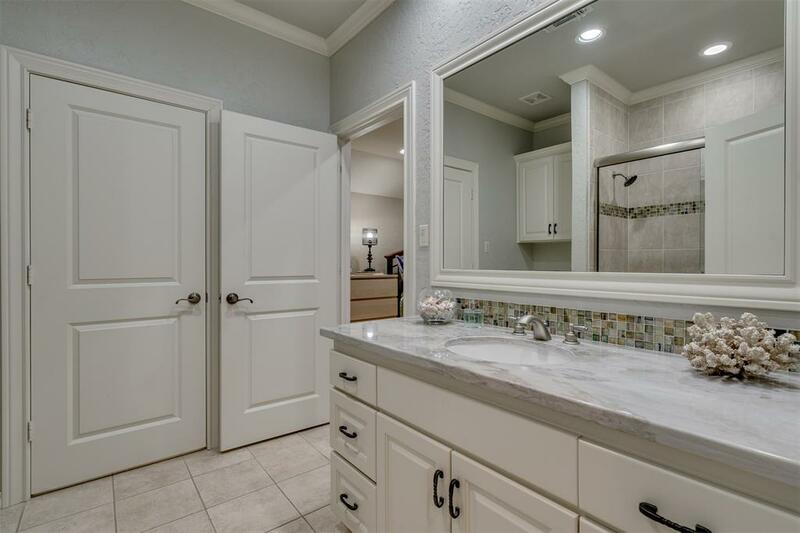 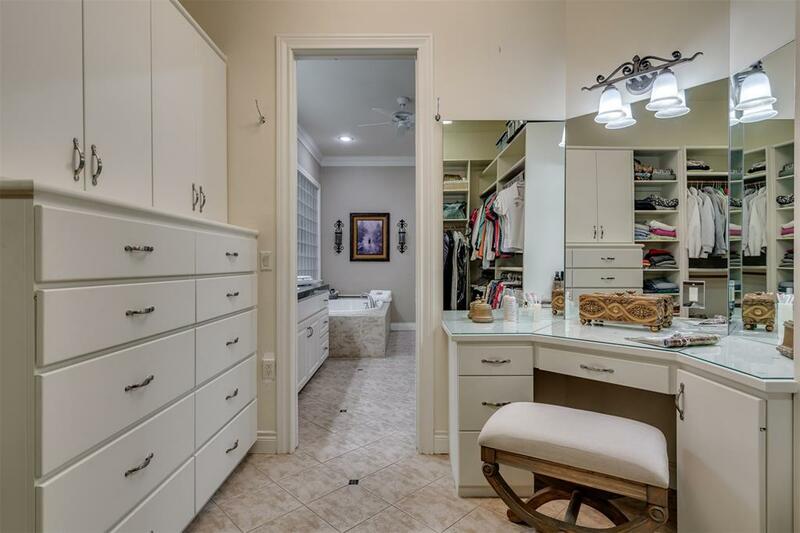 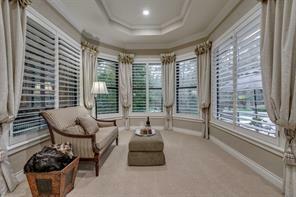 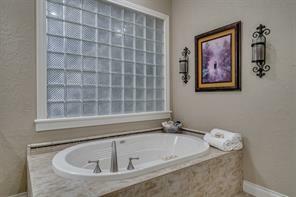 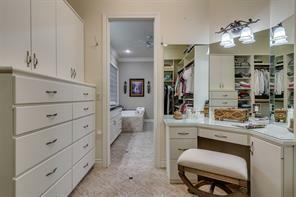 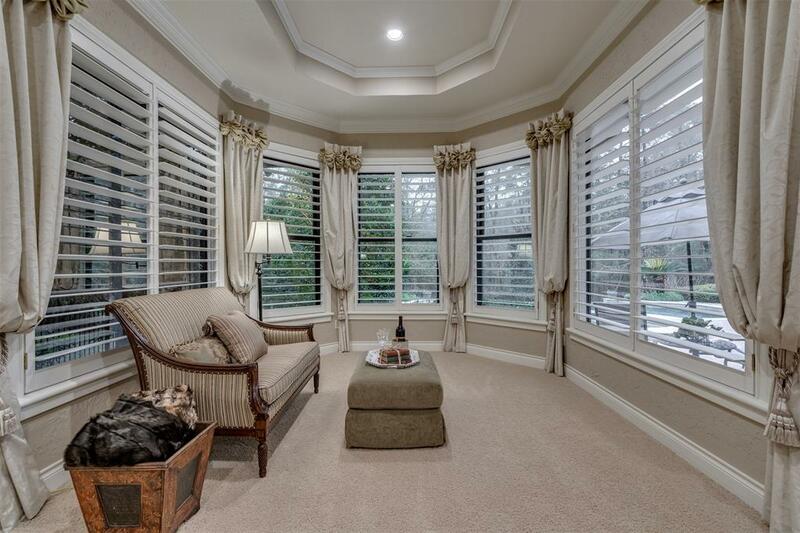 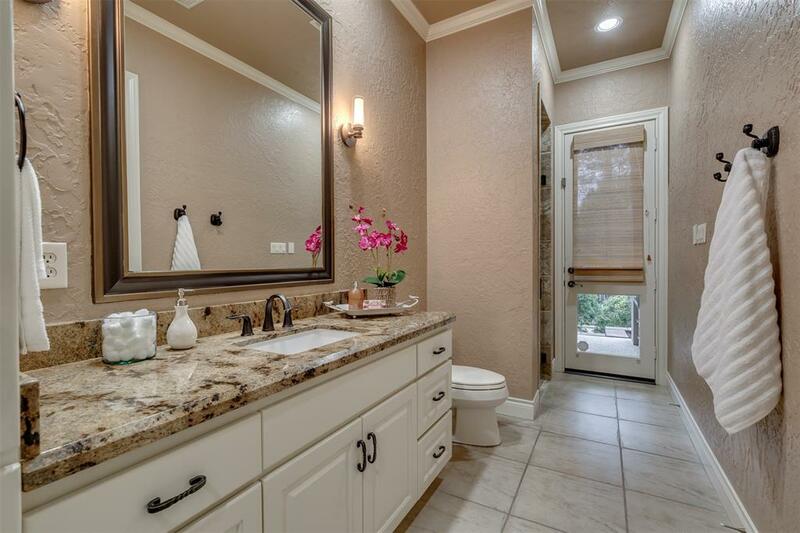 Owner's Retreat with sitting area, two master closets with a built in vanity, SPA like enjoyment! 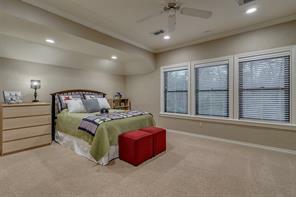 First floor, split plan for guest suite & HUGE MULTIPURPOSE ROOM OFF THE KITCHEN. What are your needs? 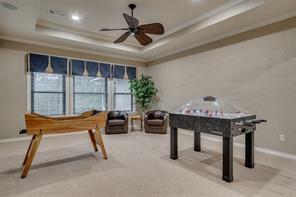 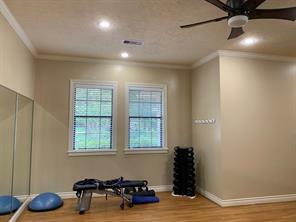 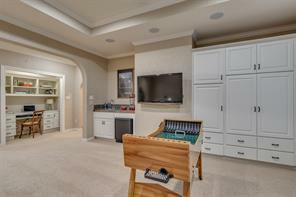 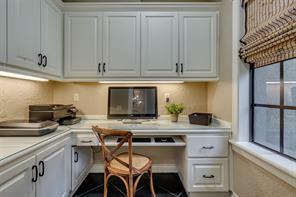 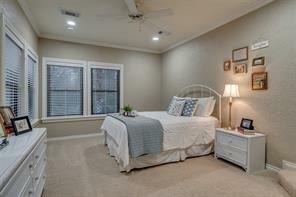 MEDIA ROOM, HOME GYM, HOMESCHOOL, BUSINESS OFFICE, UNLIMITED OPTIONS! 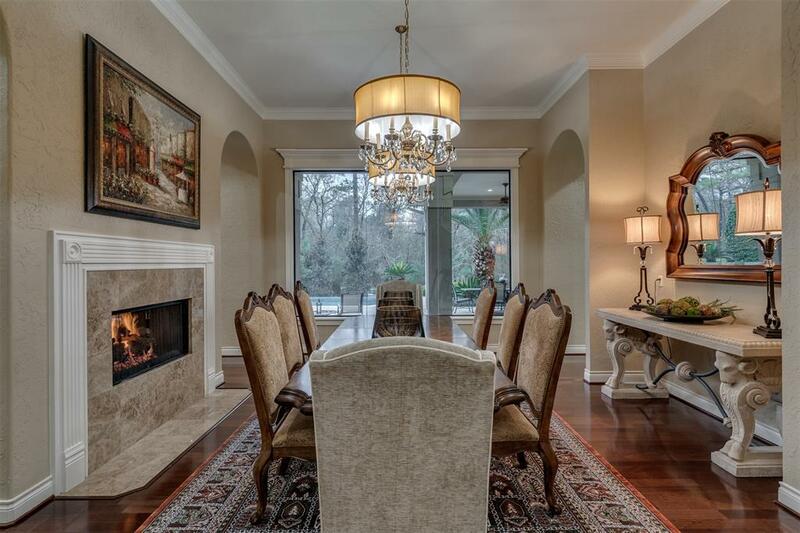 Dual fireplace in formal rooms. Two room study with meeting area, wall of built ins & private computer/equipment room. 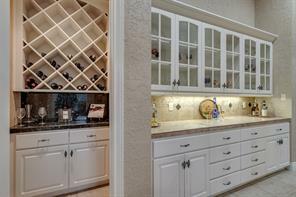 Wine grotto & tasting nook. 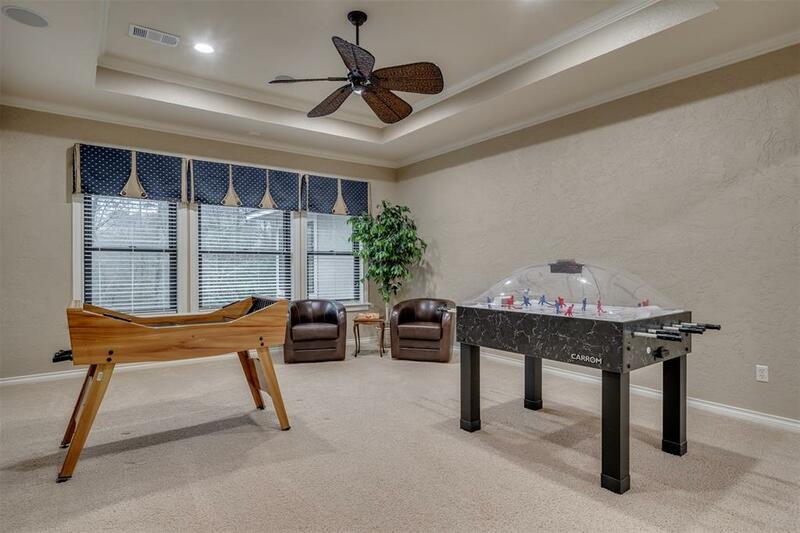 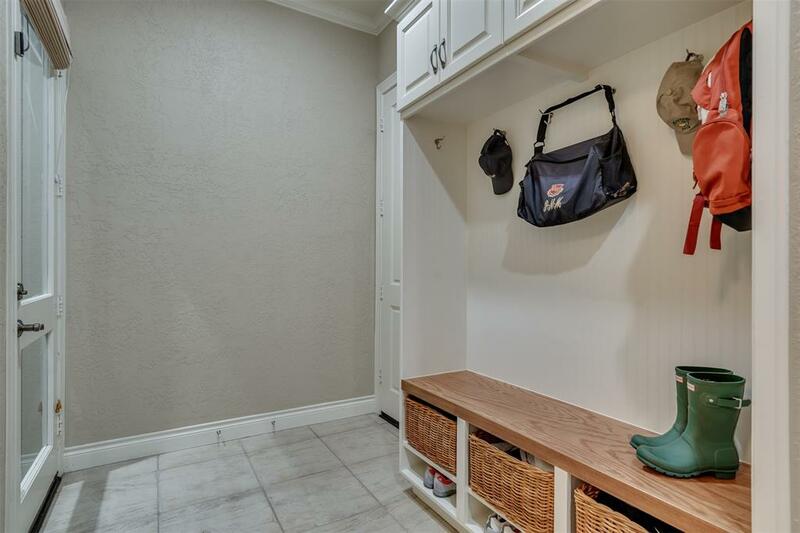 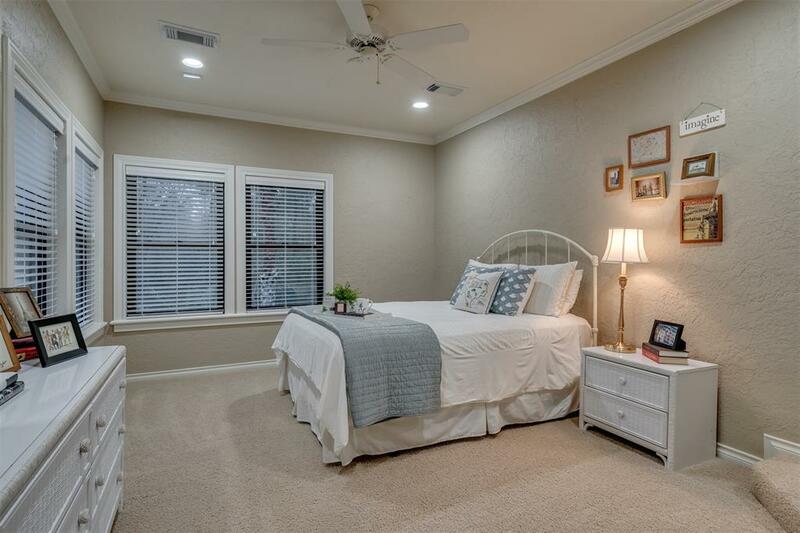 3 large bedrooms up, all walk in closets, game room w/ wet bar & homework station. 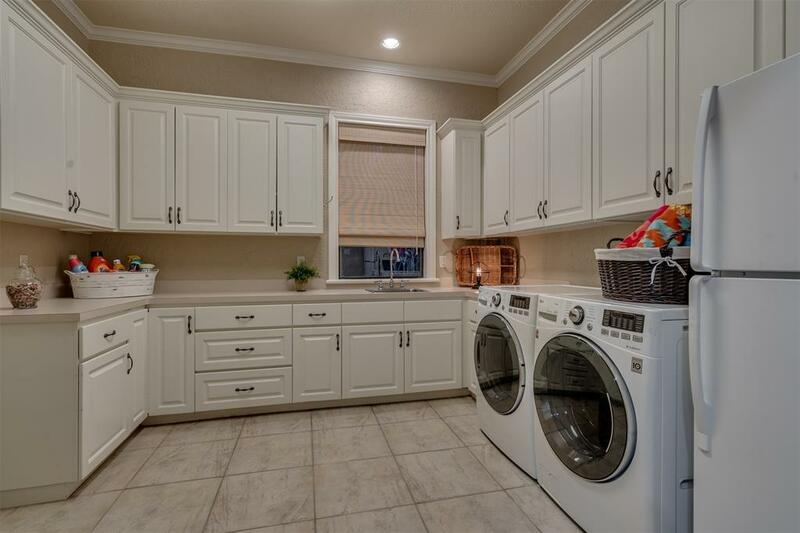 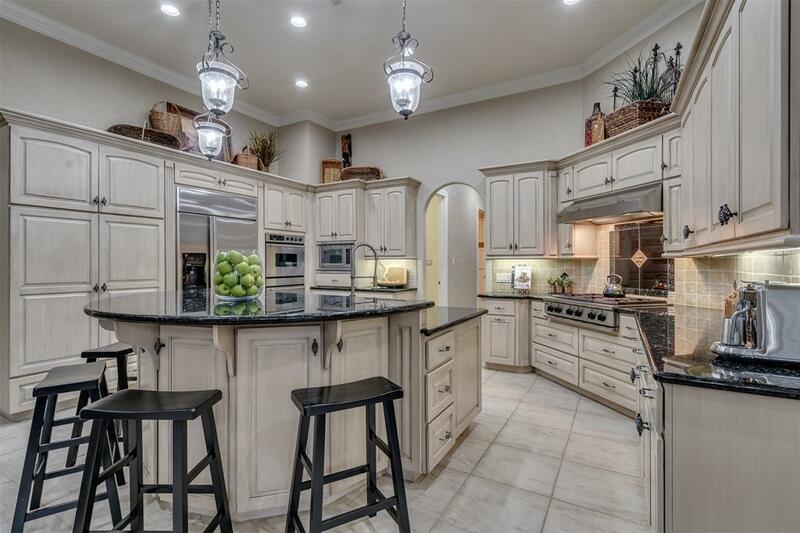 HUGE Laundry Room & pantry. TRUE 3 car garage, large Texas basement, Whole house generator, MAY 2016 ROOF & MUCH MORE! 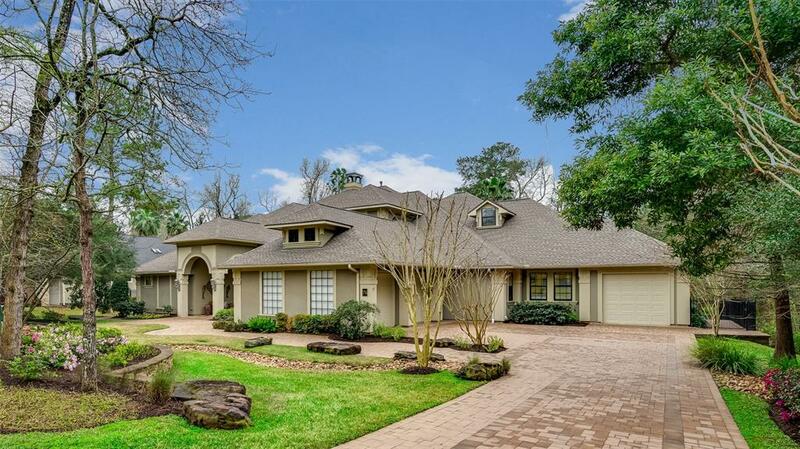 Walk to John Cooper School! 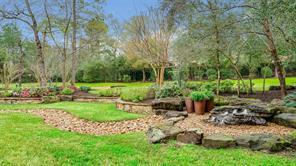 Lovely tiered yard. Home High & Dry!